Candidates can download the hall tickets at dge.tn.gov.in. 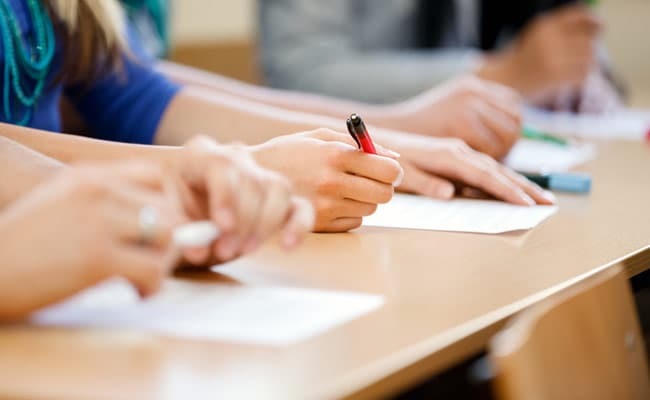 New Delhi: Hall tickets have been released for the Tamil Nadu SSLC supplementary exam, scheduled to be held in September/ October. Candidates can download the same at the official website dge.tn.gov.in. Directorate of Government Examinations (DGE) has released official notification in this regard at its website; candidates can refer it for further information. In order to download the hall tickets candidates shall have to use their application number and date of birth. In order to avoid last minute rush candidates are suggested to keep the information in hand. TN SSLC supplementary exam will begin on 25 September 2017 after the completion of the science practical examinations. The science practical exams will be held on 18, 19 and 20 September 2017. Candidates will be allowed 10 minutes (9.15 a.m. to 9.25 a.m.) for reading the question paper and 5 minutes of duration will be reserved for verification by candidates. The exam will be held from 9.30 am till 12 noon. 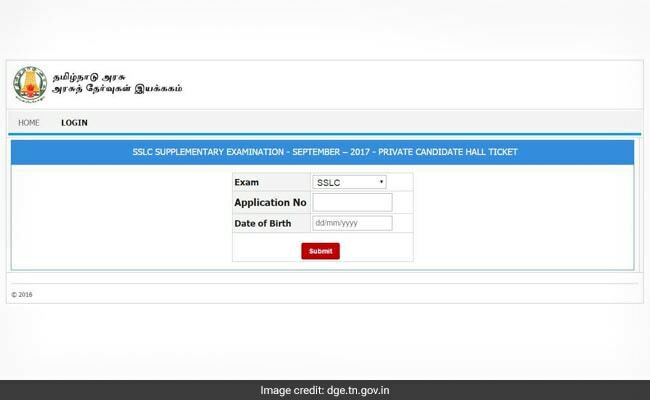 How to download TN SSLC Hall Ticket 2017 For Supplementary Exam? The exam will begin with Tamil (Paper 1). Mathematics and Science exams will be held on 3 and 4 October, respectively. TN SSLC September/ October 2017 exam will conclude on 6 October with Optional Language as the last paper.